Introducing the GXC combination deep drop, downrigging, & pot pulling range from LSM! You asked for it so we made it…….. Ever wanted to see what lives in really deep water? 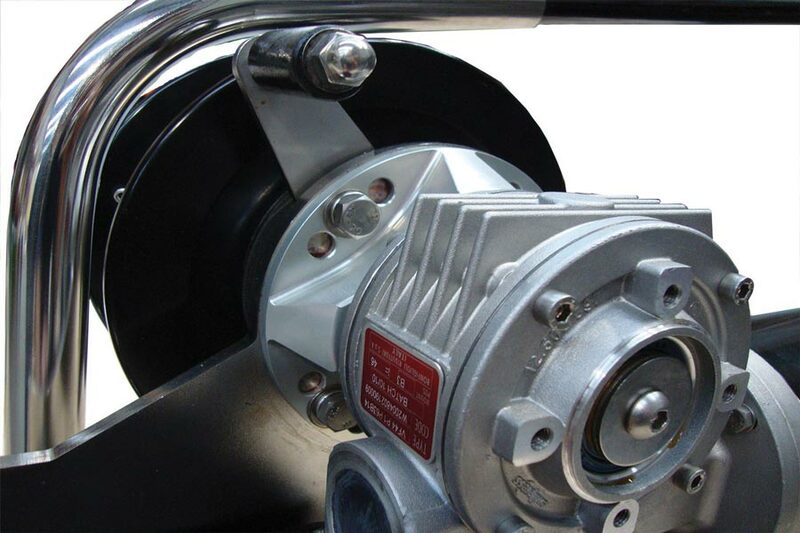 Do you like the idea of a tough-as-nails fishing winch without the expensive servicing and rebuilds? Are you into down rigging big baits for tuna & broadbill? 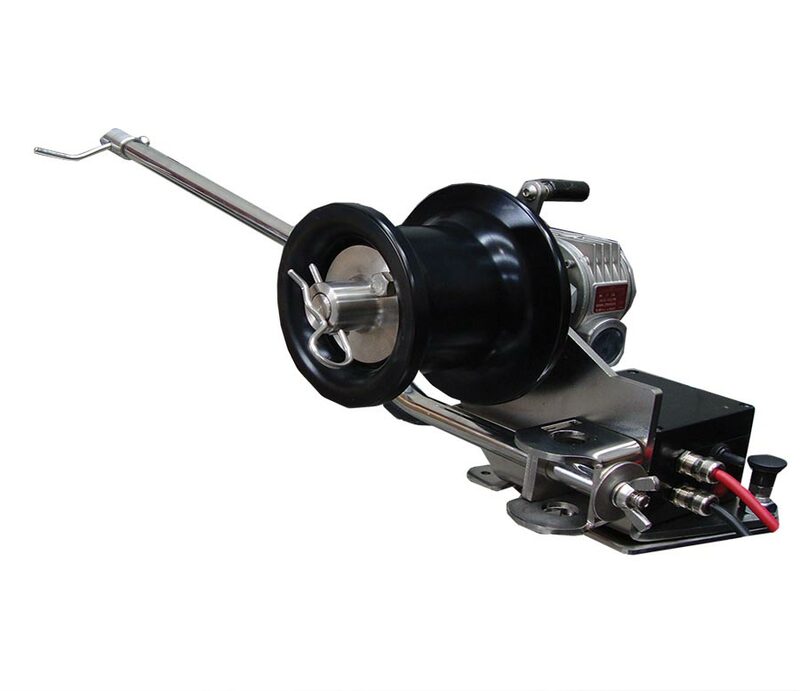 Want to own the Worlds Only deep drop fishing winch (not a reel) with a Lever Drag system? Would you like to drop cray pots, go out for a days deep dropping and pick them up on the way in? The GXC Combos from LSM can do it all in 1 unit! Designed & Manufactured in Australia to a Commercial Fishing Standard GXC units feature all 316SS & Marine Grade 6061 T6 Marine Grade Anodized Aluminium Construction. These combo units feature 32mm 316SS Solid Drive shafts suitable for extended heavy loads. Interchangeable heads and booms for deep drop fishing & pulling cray pots, lobster pots, or other fish trap devices up to 50kg. Motor and all Electrics are sealed to an IP68 rating. Units are sold as either Deep Drop Winches/Downriggers or Pot Haulers with conversion kits available. LSM have once again developed new 800W motors for these units specifically engineered for lower power consumption and longer duty cycles. GXC kits break down in seconds for easy storage when not in use. External control box is conveniently located on the unit base just above the gunnel and features a non-momentary up down switch On/Off button. Each Unit comes with a XHD receiving base and outlet. Have a custom application? Contact us for a custom solution. GXC Units are sold as DDW (deep drop/downrigger) or PP (pot puller). If you would a like a combo unit for triple use we recommend purchasing the GXC-DDW Fishing Winch then getting the Pot Puller Conversion Kit as this is the easiest way to set the winch up initially for all functions. Conversion from pot puller to fishing winch is less than 3 minutes on the water once the unit has been set up. Fibreglass boom for fishing applications is heavy duty. Expect 150mm of rod movement for 10kg of pressure. 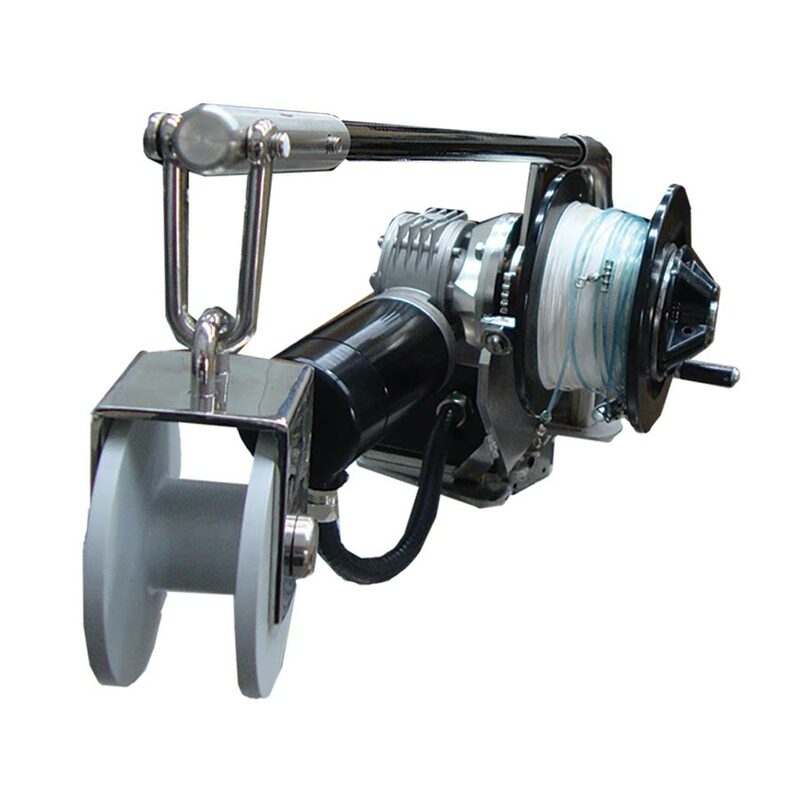 GXCF fishing winch model features a Patent Pending HD lever drag system capable of 50kg or more. Pot Puller application is direct drive-no drag. Block clearance is 30mm, swivels and trace can be wound directly onto the drum. GXC Combo Units break down into 3 pieces for easy storage. Boom and mounting base are removable in seconds. Additional receivers are available for multiple mounting positions. Unit weight appr. 20kg with boom and base. 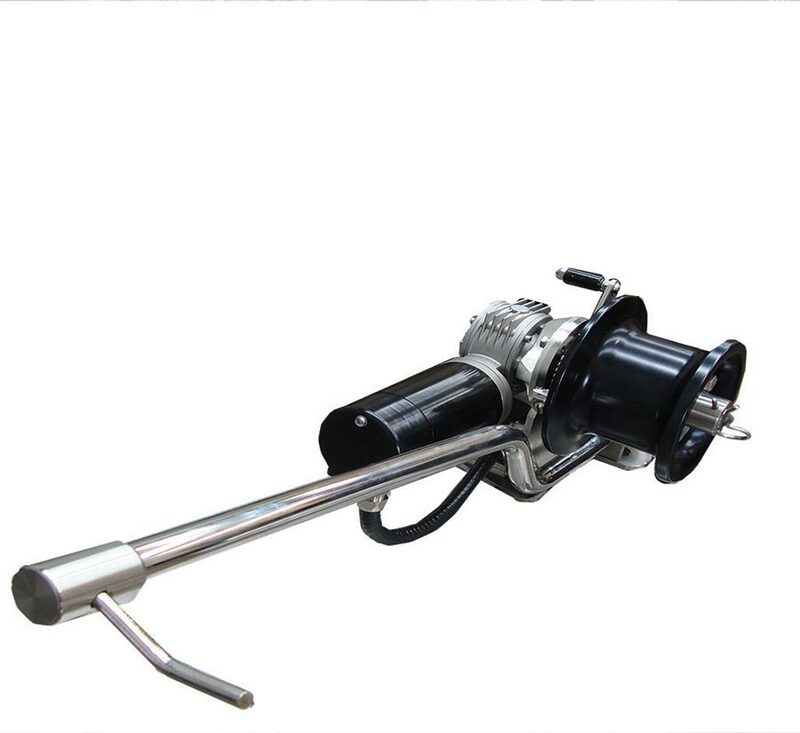 •PP150/800 Conversion Kit: Converts the GXCF fishing winch into a pot puller. Includes SS Boom & Machined and Anodized Capstan, spacer and capstan keeper. 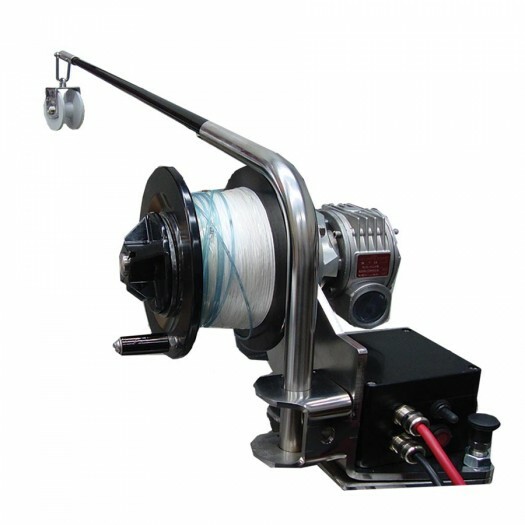 • 200/800 Spool: Spare spool for fishing winch. Run different line types or for multiple drop lines.